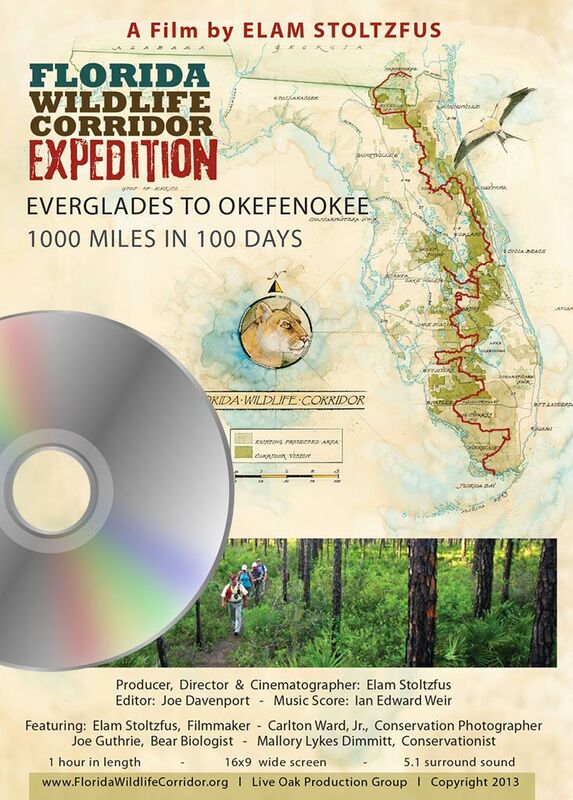 The DVD features the four explorers as they trek their way from the southern tip of the Everglades of Florida to the Okefenokee Swamp in Georgia. It is a collection of stories and experiences woven together in a documentary format It includes a music video and extra video stories not featured on the PBS TV broadcast. Produced by Elam Stoltzfus.